Modern 4 bed bungalow in excellent order with swimming pool, large covered terrace and car port. Walking distance to village with all the amenities! Beautifully maintained modern house with 4 bedrooms, 2 bathrooms and wonderful pool. Ideal . 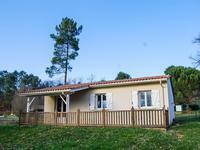 . .
Charming 2/3 bedroom holiday home set on the edge of a beautiful holiday park with large . . .
Charming 3-bedroom home set on the edge of a beautiful park with large shared pool, swimming . . .
An ensemble of beautiful old stone buildings set around an impressive courtyard, including . . . Spacious holiday home set in a beautiful park with large shared pool, swimming/fishing lake . 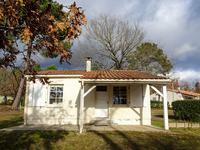 . .
Lovely 3 bed detached villa on the edge Brossac village. Short walk to bakers, bars and restaurants. Pleasant house set within a beautiful park with large shared pool, swimming/fishing lake and . 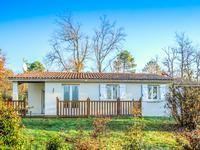 . .
Charming 2-bedroom holiday home set on the edge of a beautiful holiday park with large shared . . .
Imposing stone-built house with 3 bedrooms, large reception rooms and a superb garden with lovely pool and terrace. Outbuildings. Close to amenities. A great house with 3 bedrooms, a sitting room and a large living room / kitchen opening onto . . . 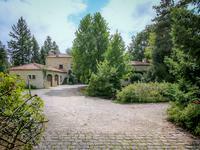 Magnificent old monastery with stone spiral staircase; spacious living areas, high ceilings, . 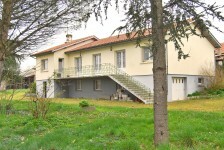 . .
Immaculate spacious house with swimming pool! 5 bedrooms and possibility of making a separate apartment. 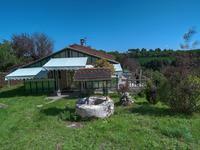 A wonderful house which is perfectly presented offering light and spacious accommodation on . 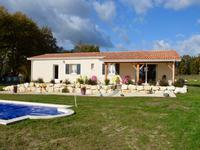 . .
A wonderful ensemble of modern bungalow, old house partly renovated, barn, orchard, large garden and second plot. Wonderful opportunity here to purchase a ready to move in 2 bedroomed bungalow and a charming . . . If you are looking for a holiday home or a permanent home, then look no further. This house . 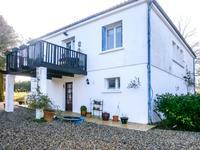 . .
Barn conversion / holiday home with 3 bedrooms and bright open living area. 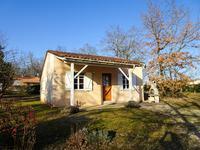 Close to amenities in Brossac. 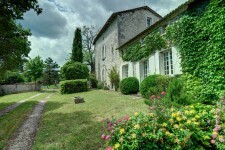 Easy access to Angouleme or Bordeaux. 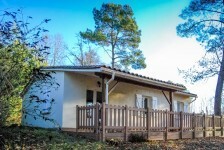 Three bedroomed holiday house close to Brossac and the Etang Vallier lake. Recent barn . . . Attractive house and B&B with private garden, well situated in a village with shops and restaurants. Recently renovated and ready to move in. This delightful house is light and spacious, it is within walking distance of shops and . . . Spacious 4 bedroom stone property with a gorgeous pool, mature garden and country views. You will not be disappointed! 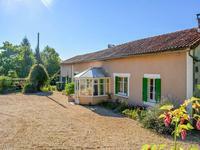 Close to a village and within a few minutes' drive of the market town of Chalais. Airports . . .
End of terrace, 2 bed village cottage with garden. Ideal lock up and leave holiday home. 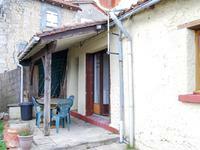 This charming cottage is situated on the edge of a village, within walking distance of . . . 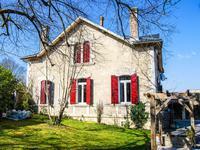 Traditional Charentaise with character and 5 bedrooms near amenities, 40 mn from Angouleme, 1H from Bordeaux. 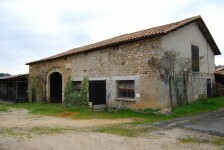 Nice property with a lot of charm, 2 bedrooms on the ground floor , only a few minutes from . . . REDUCED TO 195,000€ Brand new 3 bed bungalow, with large covered patio, pool and garage! Walking distance to village with all its amenities. This immaculate property is presented in first class condition and high 'spec' throughout. . . . This house has lots to offer for a great price! Most of the renovation work has been done, . . .
A truly quality country property set in parkland with wood, lake and swimming pool. 4 bedrooms. Just beautiful! 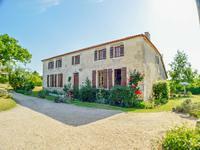 This beautifully renovated property offers quality accommodation in a totally peaceful . . .
**Under offer** Gorgeous 6 bedroom watermill with huge living room, independent apartment, lovely terraces, barn, garage and 21 acres of land! 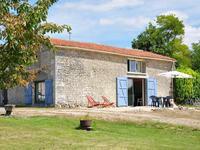 Charming water mill (3 rivers) with a lot of possibilities for gites, B&B or camping. A lot . 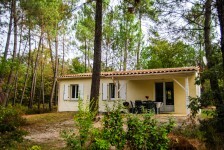 . .
Holiday home in perfect condition with Garage set on the edge of a wooded park with large . 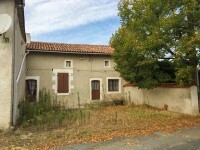 . .
Barn situated in a tiny hamlet; potential to create a house with garden and views. 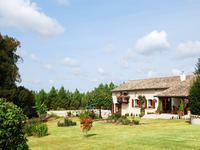 Spacious barn close to Brossac lake - a perfect country location to crete a fine house! . . .
1970's house with garage and workshop space below; 3 bedrooms. In need of a little TLC! . 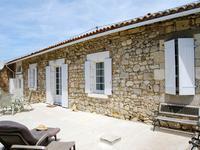 . .
Little old stone house with 2 rooms and attic for renovation. Barn and outbuilding and a tiny garden. Stone house in hamlet ripe for renovation. Two rooms. Good barn and outbuilding. Situated in . . .